"He replied, if you have faith as small as a mustard seed, you can say to this mulberry tree, be uprooted and planted in the sea, and it will obey you." This verse says that if you have as much faith as a mustard seed, you can succeed. 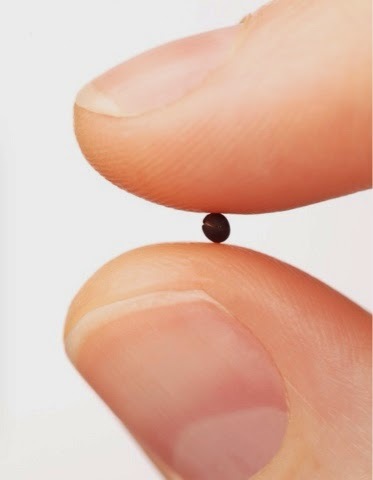 The size of a mustard seed is so small, you can fit a ton in your hand. Faith is faith, and is just believed. Faith is not believing by seeing but believing just because the Holy Spirit tugs at something inside of your heart. Some people that don't know Jesus yet, need us to witness the tug that we feel, with them. Faith is not just about reading the bible and being fairly fond of the words, but believing the words and truly taking them to heart. That is one of my biggest struggles in my walk of faith. I love reading the bible, but sometimes I don't really think about how I can apply the content to my life. But to cope with this, I pray and ask for wisdom and to have the "want to" to get closer to The Lord in my walk of faith.